Food for the body, enrichment for the soul... even a potential income source! Gardening can give you all of these, depending on how much time and energy you decide to invest. 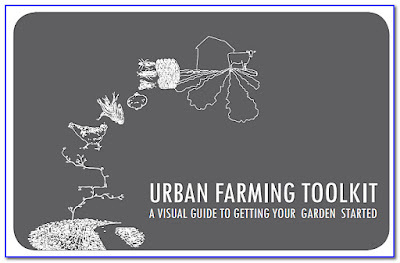 In this article I share three great resources to help you get started with planning and managing your window box, your home garden, your urban farm or your "all-in" urban agriculture business. Enjoy! 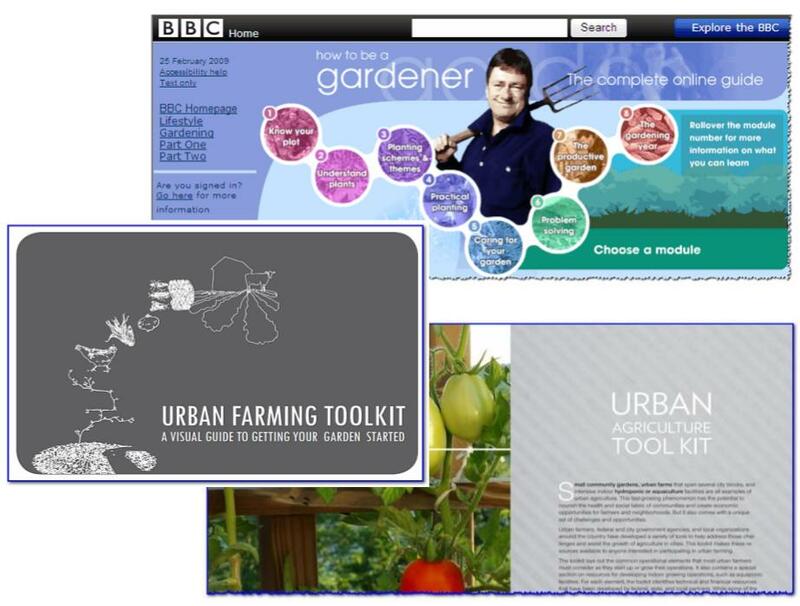 The BBC's "How to Be a Gardener"
Also included are Topic quizzes, a Virtual Garden, links to other resources, and suggestions for “Going farther” through texts and other references. This course is a truly a great example of some of the best free training ever! Don’t miss it! This is a single, 62 page PDF reference put together by Tulane City Center, National Endowment for the Arts, and New Orleans Food & Farm Network. It's designed to support community gardens and urban food production and help communities move towards sustainable, as well as affordable & healthy, local food sources. 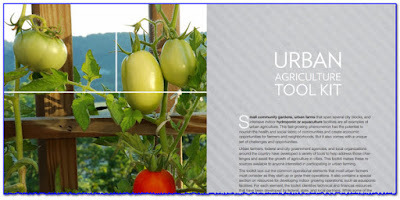 healthy food through urban agriculture." 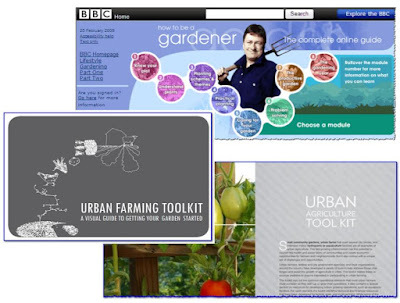 According to the website, on April 29, 2016 "Agriculture Secretary Tom Vilsack unveiled the USDA Urban Agriculture Toolkit, a new resource created by USDA's Know Your Farmer team to help entrepreneurs and community leaders successfully create jobs and increase access to healthy food through urban agriculture. From neighborhood gardens grown on repurposed lots, to innovative mobile markets and intensive hydroponic and aquaculture operations, urban food production is rapidly growing into a mature business sector in cities across the country..."
"The toolkit lays out the common operational elements that most urban farmers must consider as they start up or grow their operations. It also contains a special section on resources for developing indoor growing operations, such as aquaponic facilities. For each element, the toolkit identifies technical and financial resources that have been developed by federal, state, and local partners. While some of the elements require local-level solutions (e.g. zoning), federal programs and services can support a variety of activities related to urban farming." 1 Starting an Urban Farm: What Are the Costs?